Summer keeps going…The crowd keeps going to party. 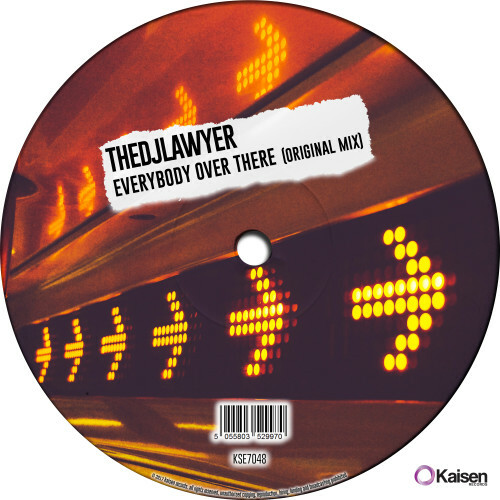 However, if you want to make the difference you should play “Everybody Over There (Original Mix)” from TheDjLawyer. This one is brimming with potential ! 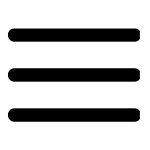 Groovy, funky and a hint of happiness just to make your crowd feels the never ending summer !